Found 5 blog entries about Bountiful. Tuesday, January 22nd, 2019 at 10:17am. 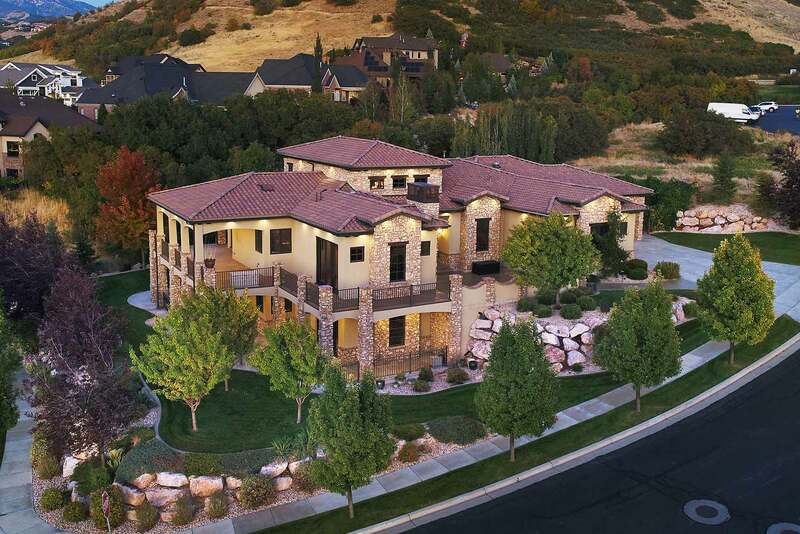 Set high in the foothills of Bountiful, this extraordinary home and beautiful grounds will take your breath way. Unmatched craftsmanship and superb design are evident throughout. Warm and inviting, the entry and main family room perfectly frame a cascading waterfall through the large wall of windows, bringing in the beauty of the outdoors. Rich alder woodwork adorns every corner of the home from the gorgeous coffered ceilings all the way to the baseboards. The magnificent finishes add a touch of elegance to this majestic east bench home, including new paint and carpet throughout. Thursday, September 27th, 2018 at 11:59am. This beautiful Bountiful home provides suburban living at its finest, with close access to shopping, dining, schools and the popular South Davis Recreation Center. This well-built brick and stucco home opens up to a beautiful living room, kitchen and dining area featuring tile and carpet floors, oak cabinets, a large pantry, and plenty of charm. The family room provides space for entertaining and opens up to the back patio for chilling and grilling. Tuesday, April 10th, 2018 at 1:28pm.